Do yourself a MASSIVE favour. Get on the Peroni Red bandwagon. This will become Australia's most popular import for certain. 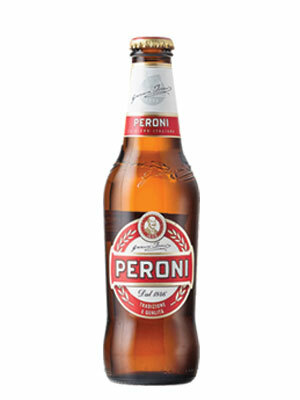 10/10 faultless ultra-smashable Italian lager of distinction. No wonder that's all they drink.